Negative Space Floral Nail Art! Indian nail art community PolishBuddiesIndia hosting monthly collabs. 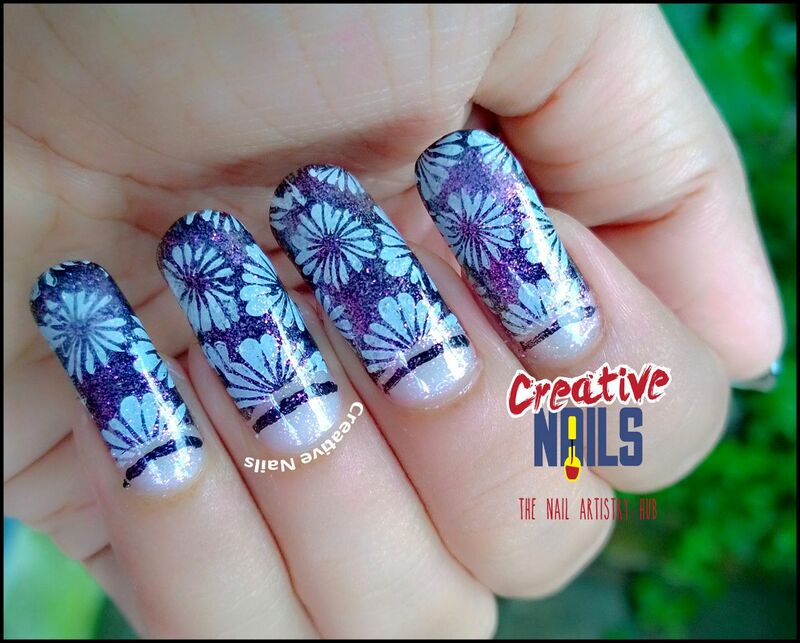 The theme for July 2017 collab was negative space floral nail art. Here is Creative Nails’ submission for the same. Did you like it? Do comment below. ☺️ Enjoy the nail art with Creative Nails!! ← Inspirational Pic Nail Art Challenge -1! !